oneIDentity+ is the manufacturer-independent service platform for the international spare parts market and the technical industries. 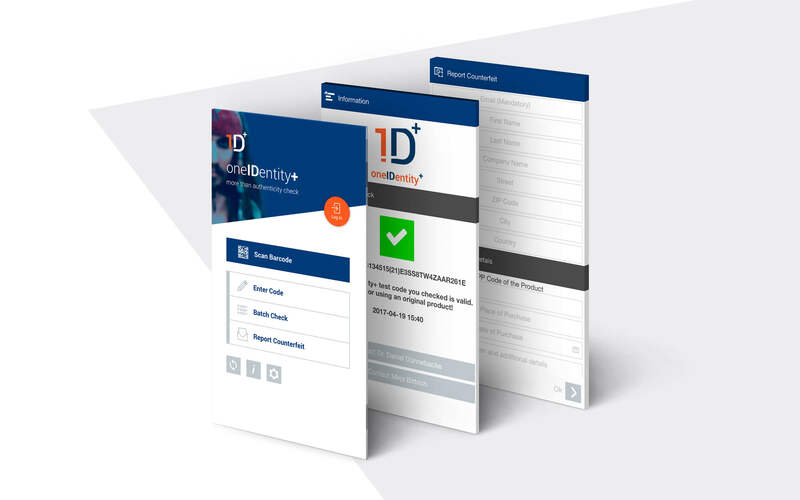 Based on globally widespread standards (GS1), oneIDentity+ increases the product and trademark protection for manufacturers with its services. Furthermore oneIDentity+ provides standardized interfaces as well as the possibility to integrate third-party services, enabling companies to initiate a service platform as a safe investment. Global, cross-sector solution for serialized products, components & parts based on globally valid standards regardless of the medium. Complete solution portfolio for product protection and beyond (e.g. 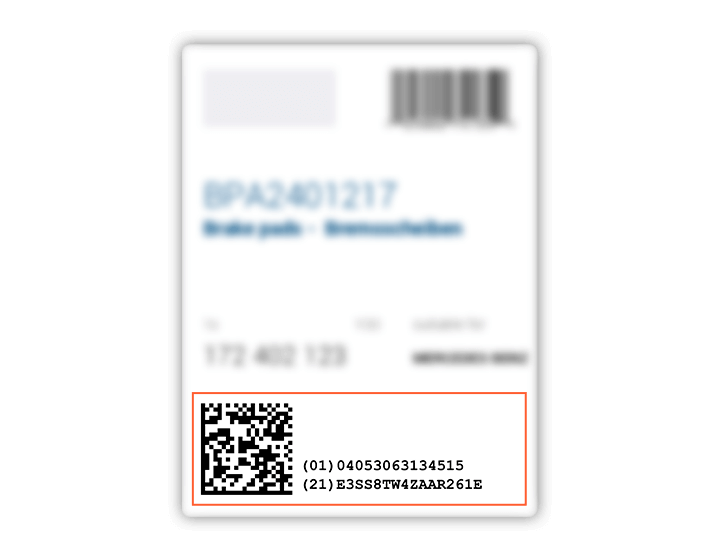 serialization concept, labels with physical security features). Manufacturer-specific value-added services like display of product info, installation instructions, recalls, etc. The user „Anonymous“ is every user without a specific login name and consequently without further permissions for the scanned product. 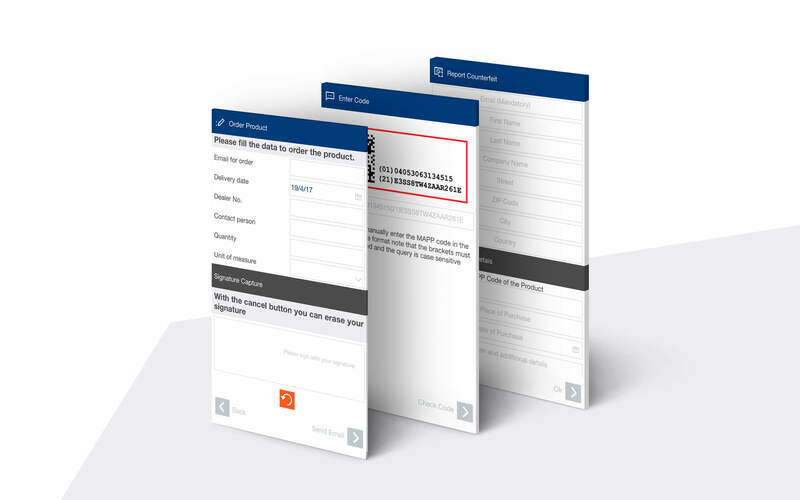 In this showcase anonymous users only obtain the information, that the code is known as well as basic information like flyers or contact data. The service technician represents a know user with unique access rights for the scanned product. When scanning the power bank, the technician, for example, receives technical specifications or an option to directly reorder the product.